Local charity Tomorrow’s Women Wirral (TWW) was shortlisted for a prestigious honour at the Guardian’s 2018 Public Service Awards. 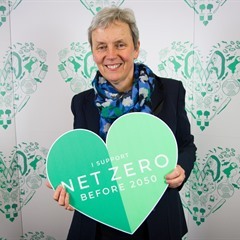 Wirral West MP Margaret Greenwood has attended a reception in Parliament to mark the 10th anniversary of the inception of the Climate Change Act. 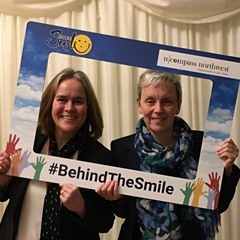 Wirral West MP Margaret Greenwood has attended a reception in Parliament hosted by the charity n-compass northwest. 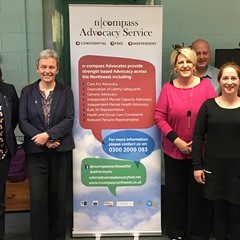 Margaret Greenwood MP recently visited the Wirral Advocacy Hub in Birkenhead where she praised the work the charity is doing to support vulnerable people in the borough. 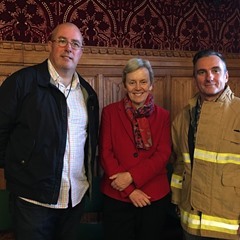 Wirral West MP Margaret Greenwood has called on the Chancellor to deliver more money for fire services ahead of next Monday's budget.